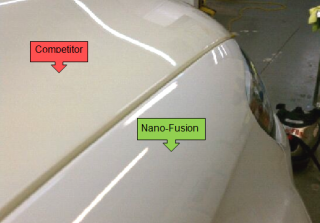 Nano-Fusion® Paint Protection Film (PPF) uses a patented technology to infuse penetrating protection deep into the base urethane film. 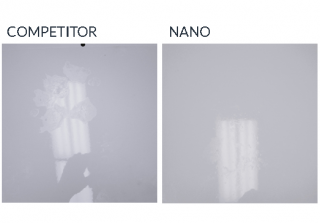 Nano-Fusion® PPF is more conformable, easier to install and more resistant to yellowing and cracking than any top-coated film currently on the market. film on the market. 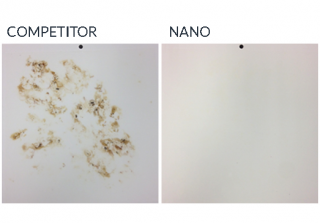 Bugs, tar and oil, easily wash off unlike other paint protection film products. 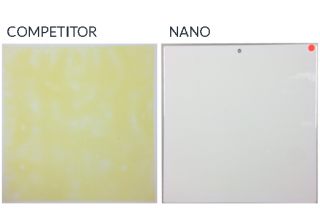 Nano-Fusion® PPF passed many rigorous tests, and OEM standards and is the most stain resistant film on the market. 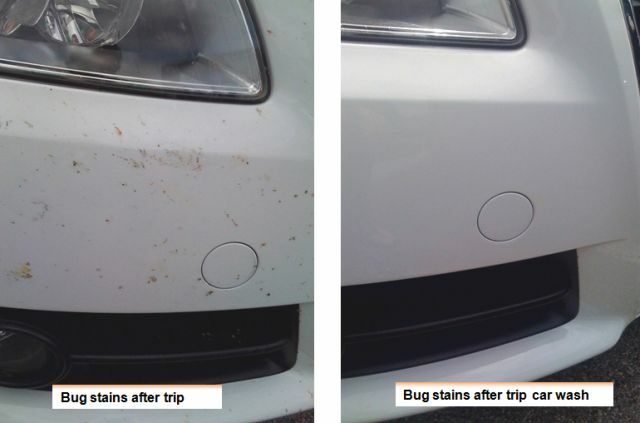 Bugs, tar and oil, easily wash off unlike other paint protection film products.